Our estate agents in Jewellery Quarter, cover properties in all areas like Frederick St, Vittoria St, Northwood St, George St, Charlotte St, St Paul’s Square as well as homes in all surrounding areas.  Love Your Postcode is a leading residential property company based in Birmingham, working across both local and national property markets, delivering unrivaled customer service due to the commitment and inspiration of its staff. 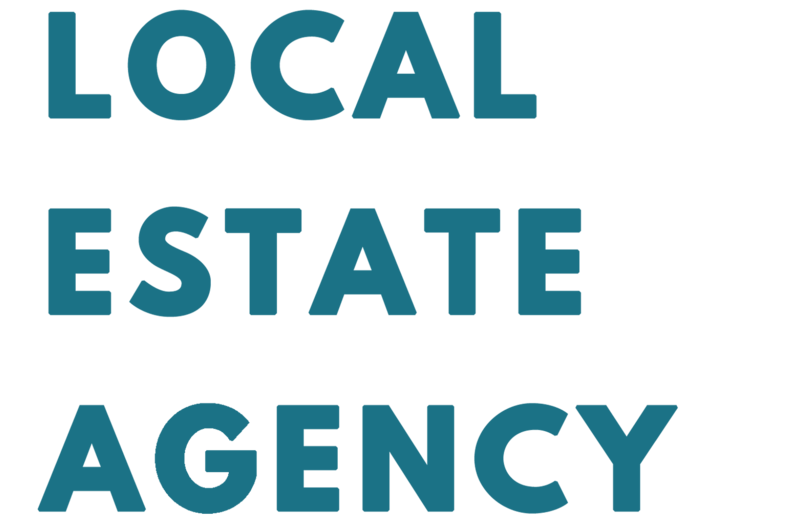 We offer an extensive range of local properties together with expert advice on property sales and lettings, plus help for landlords and a comprehensive property management service. We provide proactive, regular communication during every transaction, giving you the right information at the right time, in the right way. Our local branch covers the entire housing market as well as homes in all surrounding areas of the Jewellery Quarter. Please browse through our houses for sale in Birmingham to see exactly what we have on offer. Our property portfolios are spread across Jewellery Quarter and range from small studio apartments to penthouses with views across the city – we have something for everyone. We’ll always be able to give you more in-depth knowledge about selling/renting process. We’re also spot on at predicting how the property market can change; and when it does, we’re prepared and ready to react in our clients’ best interest. Our team of estate agents are fully engaged, informed and interested in both local and national property markets! For local estate agents, renters and sellers, the Jewellery Quarter area is the place to be considered. The home buyers should consider Branston St, Livery St and Newhall Hill. Investors will want to pay attention to the Newtown, City Centre or Ladywood. 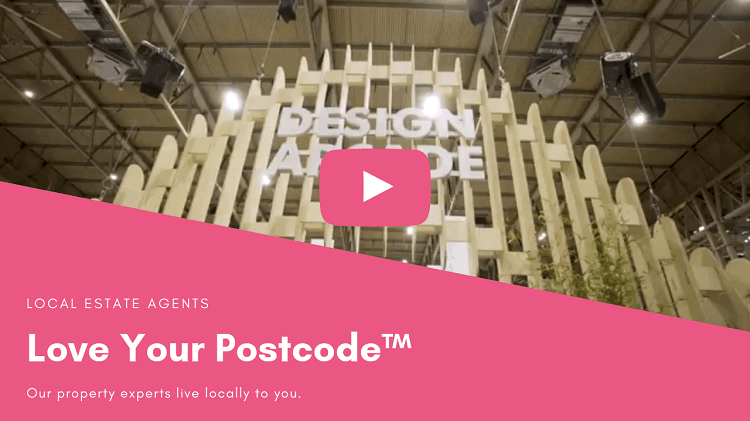 Last year, Birmingham City Centre area, with an overall average price of £191,031, was similar in terms of sold prices to nearby Birmingham, but was more expensive than Small Heath and cheaper than Edgbaston.